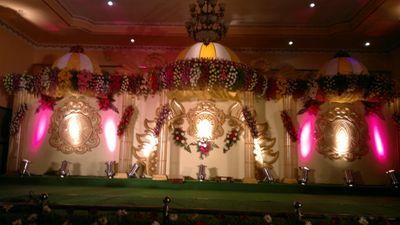 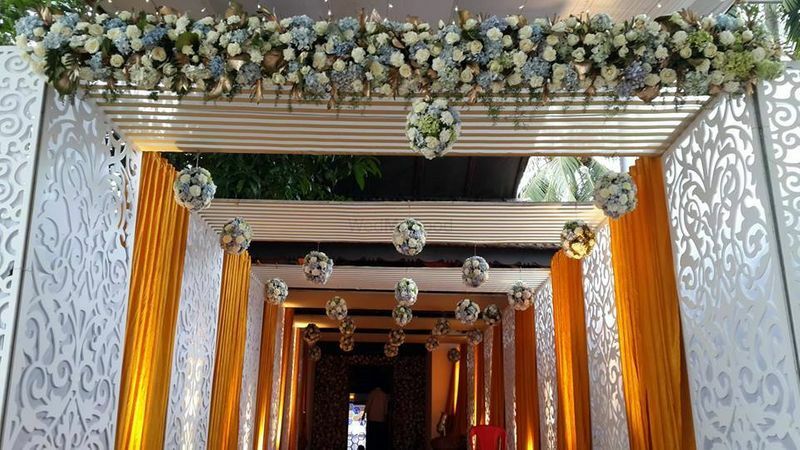 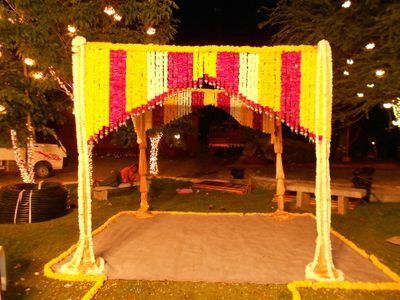 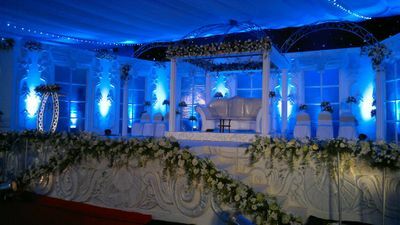 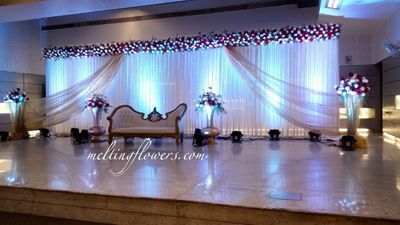 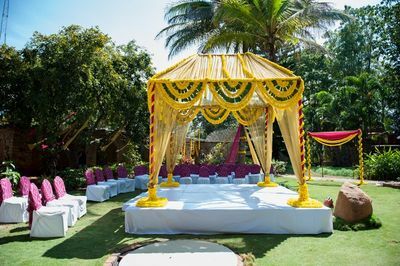 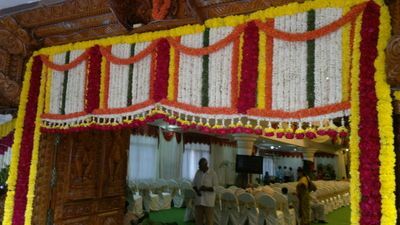 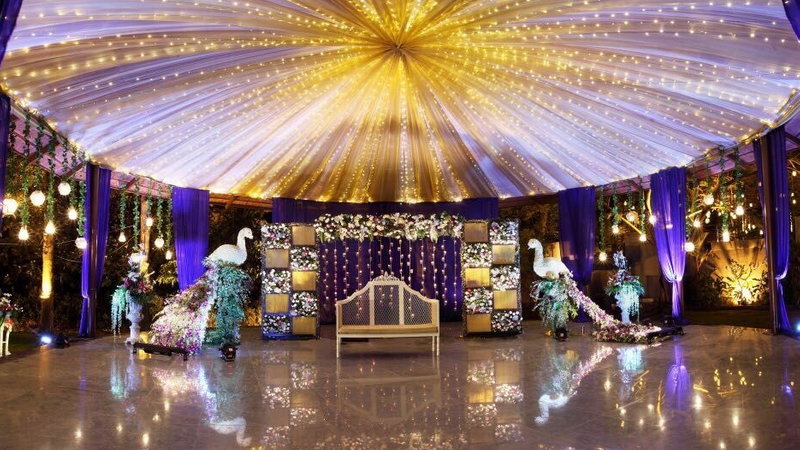 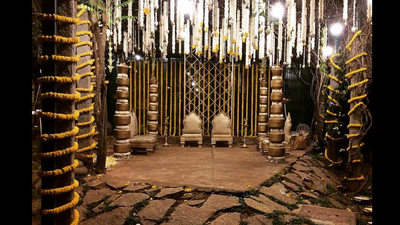 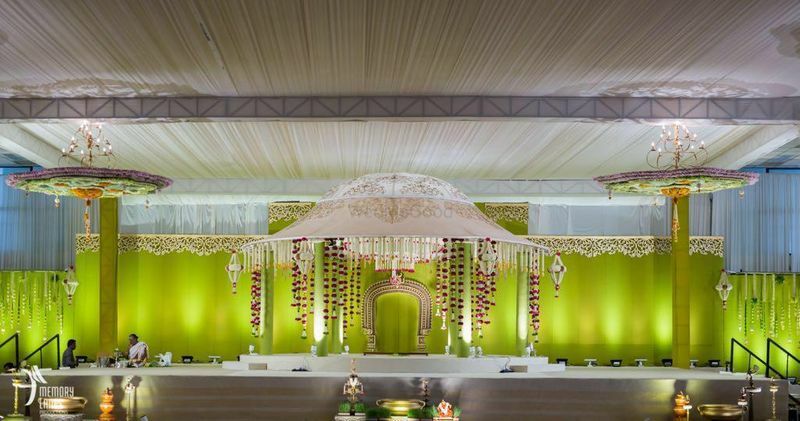 In the decorating business for over a decade, Maskara Decorators plan the decor of your events creating unique setups and designs with utmost attention to details. 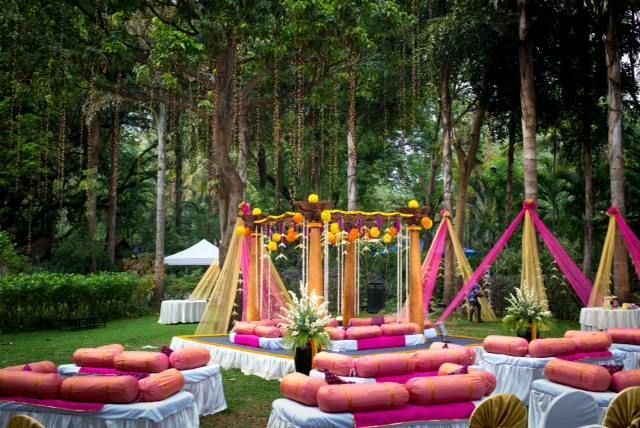 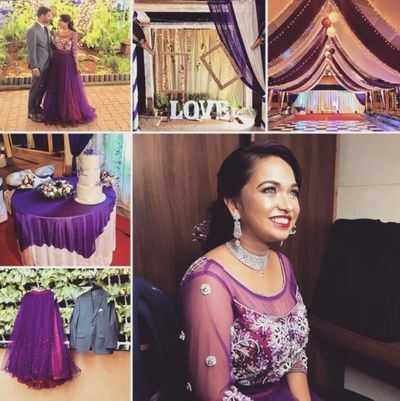 They provide decor for not just small gatherings but also corporate events and big fat indian weddings. 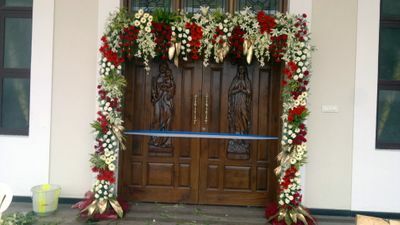 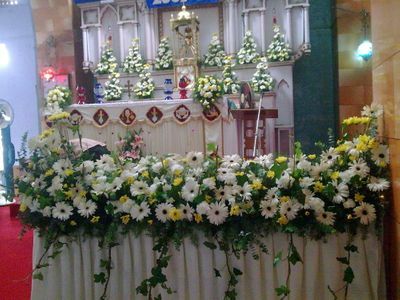 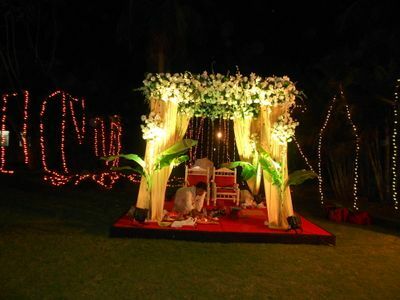 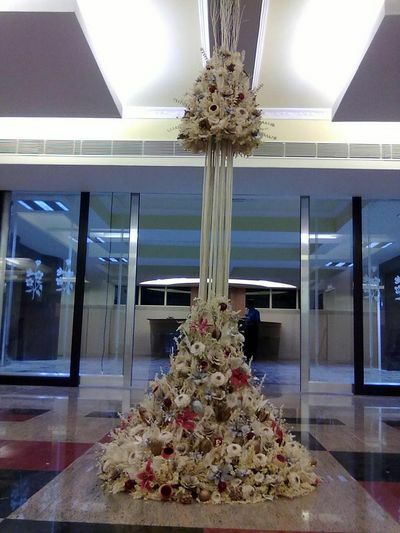 They provide both real and dry flower decor according to your preference and make your event most memorable.